Salman Khan is on a roll. He has managed to strike yet again, and that too in a big way, with Prem Ratan Dhan Payo scoring heavily in its extended four day weekend run. 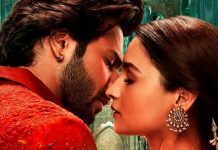 If the opening day (40.35 crore) was fantastic, the next three days were stupendous as well – Friday (31.05 cr), Saturday (30.07 cr), Sunday (28.3 cr). 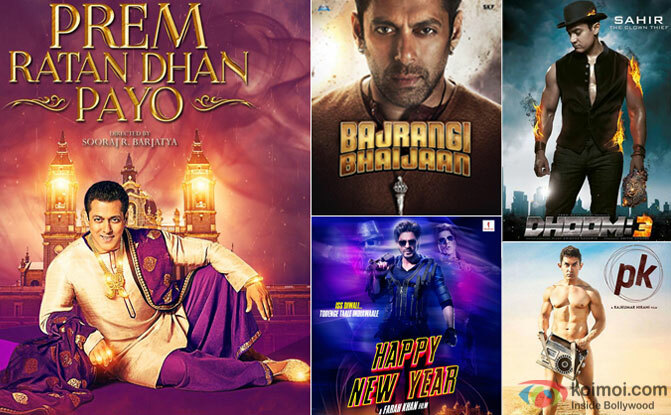 As a result, the film scored quite heavily, what with the collections hitting the 129.77 crore mark. Now that’s indeed superb for a film that has seen mixed reviews coming its way with audiences divided as well. However, for its target family segment, Rajshri has delivered yet another film which has managed to find acceptance. 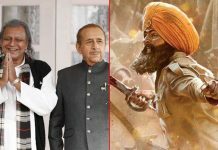 Moreover, one also has to credit Fox Star India for going all out in promoting and marketing the film to ensure a fabulous opening that is not just the best of 2015 but also the best ever in the history of Bollywood, as far as the first four days are concerned. From this point on, the film is on its own as the content would do the final talking. A great deal of moolah coming in the opening days itself means the film would need to explore an additional audience segment during the weekdays. A lot would depend on how today turns out to be since one looks forward to collections over the 15 crore mark. That would ensure an overall good number in the making for the Sooraj Barjatya film.